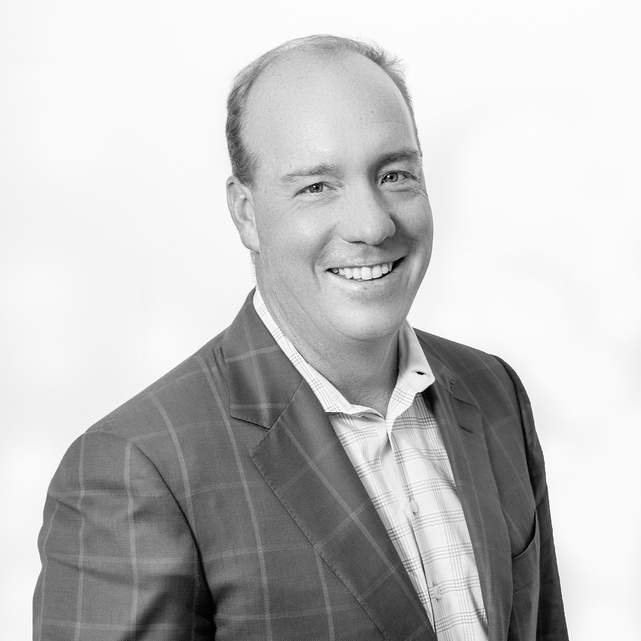 Matt Brown – ShorePoint, Inc.
Matt is the co-founder and Chief Executive Officer for ShorePoint and is responsible for establishing strategic business goals and enabling the workforce for success. Matt brings over 20 years of IT and cybersecurity consulting experience and is widely viewed as an expert in the field as evidenced by numerous cybersecurity related publications and serving as a frequent speaker on cybersecurity topics. Throughout his career, Matt has held several managerial and executive positions for leading IT and information security consulting firms in the Washington, DC area. In 2000, Matt was a co-founder and Vice President for Knowledge Consulting Group (later acquired by ManTech International), where he managed and delivered cybersecurity services to a wide range of public and private sector clients. Matt was responsible for the development and maintenance of KCG’s entire portfolio of cybersecurity service offerings and was the managing executive for the company’s largest operational unit. At ManTech, Matt served as the Division Manager for ManTech’s Cyber Security Solutions Division responsible for overseeing a $150M defensive cyber portfolio supporting federal civilian, the Intelligence Community, DOD and private sector clients. Matt has supported the DHS CDM program since its inception and was responsible for capturing and executing over $130M in CDM related business. Matt holds a Masters of Business Administration with a concentration in Information Security and a Bachelor of Science degree in Integrated Science and Technology from James Madison University. He also holds several industry standard security certifications including Certified Information Security Manager (CISM) and Certified Risk and Information Systems Control (CRISC). Matt lives in Potomac, MD with his three children. In his spare time, Matt enjoys coaching his kids sporting endeavors, playing golf, tennis, cycling, and spending as much time on the water as possible.